Our home is our haven and is supposed to keep us and our property safe from harm; this is why it is important to secure your home well. 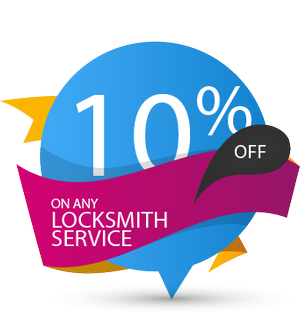 Over the past ten years,Wylie Locksmith Service has emerged as the leading residential locksmith service in Wylie, TX area. We specialize in offering the complete range of security solutions for residences and will offer you services that best suit your requirements and budget. 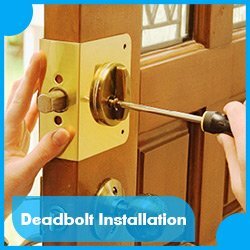 Our team can diagnose and repair locking systems whenever required. There are however times when the locks need to be replaced. We provide an array of high quality options and can help you find the best one for your property. Lost your key? 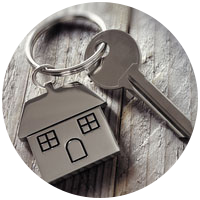 Rekeying can safeguard your property and provide complete peace of mind. It is also a more cost-effective way of securing your property than replacement. 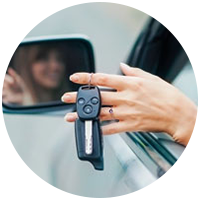 At Wylie Locksmith Service we aim to offer maximum protection to our clients. With us at the helm of affairs, you can sleep easy knowing that your homes are well secured and your families are safe. Get a home security audit and know how you can enhance its security. We customize security solutions as per your requirements and take into consideration the size of your home, your budget, the areas to be secured and the access level of your property to recommend you the most appropriate security systems for your home. 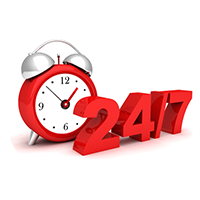 As there is no definite time when emergencies occur, we work 24/7 so that we are available for you when you need us. Calling other locks services at 'off hours' may lead to a lengthy hold time and high costs, but not with us. 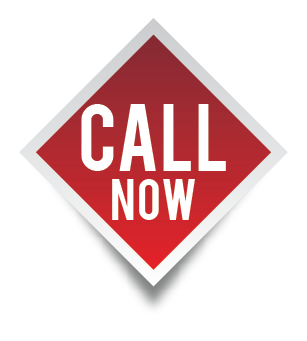 You can call us at any time of the day or night, and we will reach you in less than 15 minutes. Also, we never charge extra money to service you at an odd hour. When it is about the safety of our clients, we do not take any chances. We hire only well-trained and knowledgeable technicians and use only the best quality products and advanced tools. 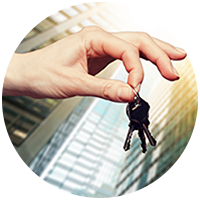 If you are looking for top quality locksmiths in and around Wylie, call us at 972-810-6752 and we will get to you within minutes. Our team of highly skilled and experienced lock technicians is dedicated to offering customers with the best possible service.